We plan to release our first ever issue of the Danny Boy Jazz and Blues Newsletter after the Valentine’s fundraiser. 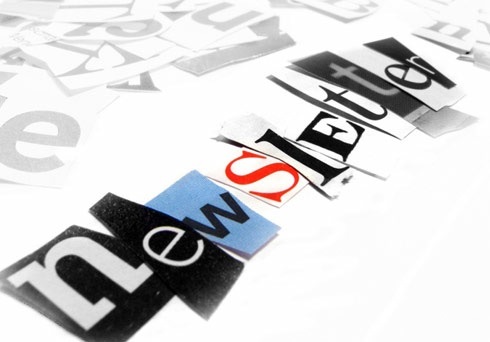 Get all the very latest news delivered directly into your inbox ! You can find the simple sign-up form in the footer of the website or simply by completing below. Next story Calling All Young Pianists !